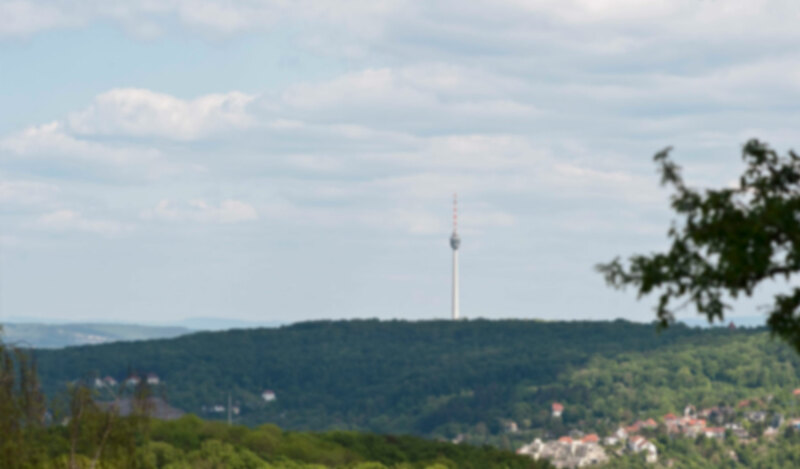 Use the English audio guide to accompany your visit with interesting anectodes about the Stuttgart TV Tower. 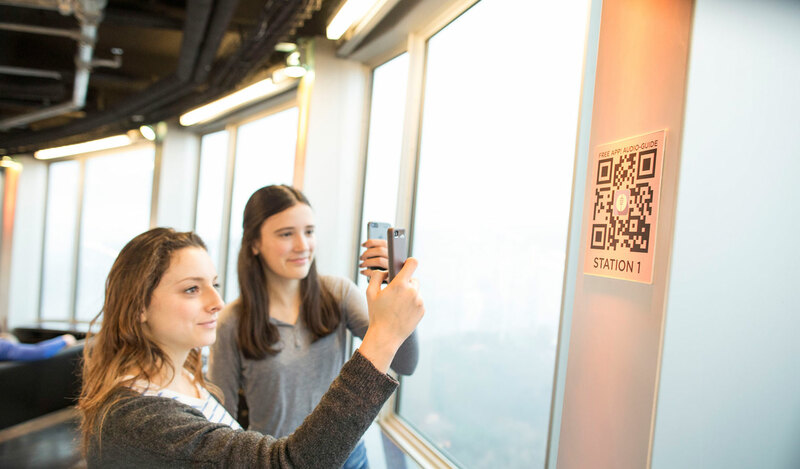 Play a memory game with atmospheric images of the TV Tower or add stickers to your own photographs. If you understand German, the “Fakten” will tell you all you need to know about the TV Tower and afterwards, you can test your newly gained knowledge in the quiz. The ideal companion for your visit to the Stuttgart TV Tower. Download now free of charge in App Store.